Malaysia continues to be an attractive destination for foreign direct investment from around the world, especially Japan. The trend has been reinforced, especially after Mahathir Mohamad became prime minister for the second time in May after having held the same position from July 1981 to October 2003. He initiated the “Look East Policy,” influenced by Japan during his first stint and is likely to revive it during his second. 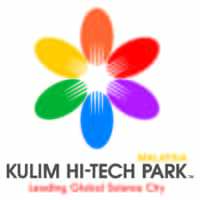 According to the latest figures from Japan’s Ministry of Foreign Affairs, direct investment from Japan in Malaysia totaled $887 million in 2016 and initiatives such as the Kulim Hi-Tech Park (KHTP) have helped to smooth the way for Japanese companies looking to set up shop in the Southeast Asian nation. KHTP is a strategic national economic development. Located in northern Malaysia in the state of Kedah, which includes the resort island of Langkawi and borders Thailand, KHTP is partially funded by the federal government and administered by the Kedah state government. Since its opening as Malaysia’s first high-tech science park in 1996 and welcoming its first client, the U.S. chip making computer technology giant Intel Corp., KHTP has attracted a wealth of multinational industrial tenants such as German company Osram GmbH, Infineon Technologies AG, Fuji Electric Co. and Panasonic Corp.
Japanese businesses are the major investors at KHTP, with a presence of 11 companies at the park. Panasonic has set up Panasonic Energy Malaysia at Kulim High-Tech Park as its solar manufacturing base. There are also other Malaysian subsidiaries of Japanese companies such as Fuji Electric Malaysia, Fuji Logistics Malaysia, Fujimi-Micro Technology, Hamadatec, Hoya Electronics, Showa Denko HD Malaysia, Tomoe Industrial Gas Malaysia, and Toyo-Memory Technology. 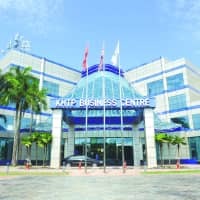 Fuji Electric Malaysia, which registered its business in KHTP in 1996 and started operations there two years later, cites the “overall infrastructure and ecosystem,” and “fast and readily available logistics solutions” as reasons for running its magnetic disk and semiconductor business from the park. One of the major advantages of investing in KHTP is the access to a talented labor pool. More than 70 percent of the workers come from Kedah. The federal government has been supporting the country’s labor force in acquiring necessary industrial-sector skills, with emphasis on technology. Another advantage is the access to key markets in the Asia-Pacific region that Malaysia can provide through its geographic location and as a member of the Association of Southeast Asian Nations. Under normal traffic conditions, KHTP is just about 40 minutes from Penang International Airport. According to airport operator Malaysia Airports Holdings, Penang can handle around 6.5 million passengers and 360,000 tons of cargo a year. Looking at Penang International Airport’s limited capacity, the state of Kedah has proposed a new international airport to be built near KHTP. This airport will be linked through a highway to the KHTP industrial zones. Moreover, the stable political environment with complete support from local and federal governments also adds to the incentives for investing in KHTP. 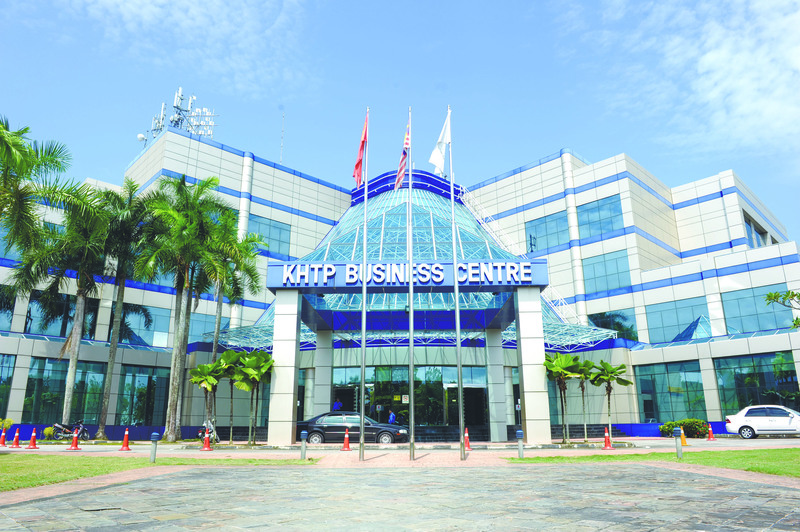 KTPC, which develops and manages KHTP, is a wholly-owned subsidiary of the Kedah State Development Corp. KTPC has developed KHTP as a greenfield area, a well-integrated science park. Careful planning of the project by the government has helped create a development that balances work, life and the environment while bringing tremendous benefits to investors and the local population. There are six zones throughout the park: industrial; urban; housing; institutional; amenity (such as a golf course); and research and development, and training. Green reserves have also been integrated into the plan. This zoning allows people to work and live in a pleasurable environment. More than 1,760 hectares of land at KHTP has been developed, with a further 2,000 hectares set to be developed in the KHTP Master Plan 2. With a large area of flat land, the opportunities for investment are ripe. Prime industrial land is available for long-term lease, while commercial space at several purpose-built centers can be rented. Adding to the incentives to invest in KHTP is the fact that this prime industrial land comes already leveled, so construction can start immediately on the facilities in mind. With the flexibility that comes with an abundance of land, the high-tech park can cater to the spatial needs of each tenant. 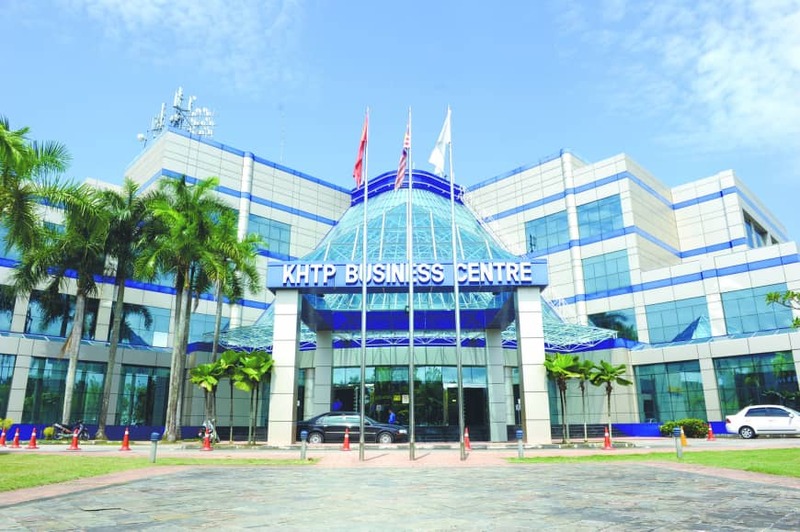 The prime office space and buildings for rent at KHTP offer even more options for those wishing to conduct business in this park. These spaces can be rented by companies while awaiting the completion of their facilities, so they can continue their business activities with minimal disruption. Companies that offer services to park tenants are able to make use of this office space, providing visibility and ease of access. The office space is also perfect for organizations to establish branches to serve people in the high-tech park and surrounding areas. Among other perks of doing business at the park are the intangible attractions of Kedah State itself, such as cultural, natural and historical sites. A well-known destination to those even from outside Malaysia, Langkawi is perfect for a day trip or as a holiday getaway. The island resort is also home to the Langkawi UNESCO Global Geopark. For those who like to add a spice of adventure to their nature activities, the Sedim River offers whitewater rafting. In the same area, the longest treetop walk in Malaysia, spanning 925 meters, will take you at elevations up to 26 meters through the flowers and among the birds of the Gunung Inas tropical rainforest, and its wealth of flora and fauna. Both attractions are a short drive from KHTP. The state of Kedah, coincidentally, is known as the rice bowl of Malaysia since it is the major producer of the grain in the country. Support for Japanese companies is prevalent throughout Malaysia. Among the recent visitors to KHTP was the Japanese Chamber of Trade and Industry, Malaysia (JACTIM), which on May 17, 2017 conducted a research mission on the investment environment at KHTP. With such a strong and deep-rooted Japanese presence in Malaysia, doing business in the country has never been easier for Japanese companies. 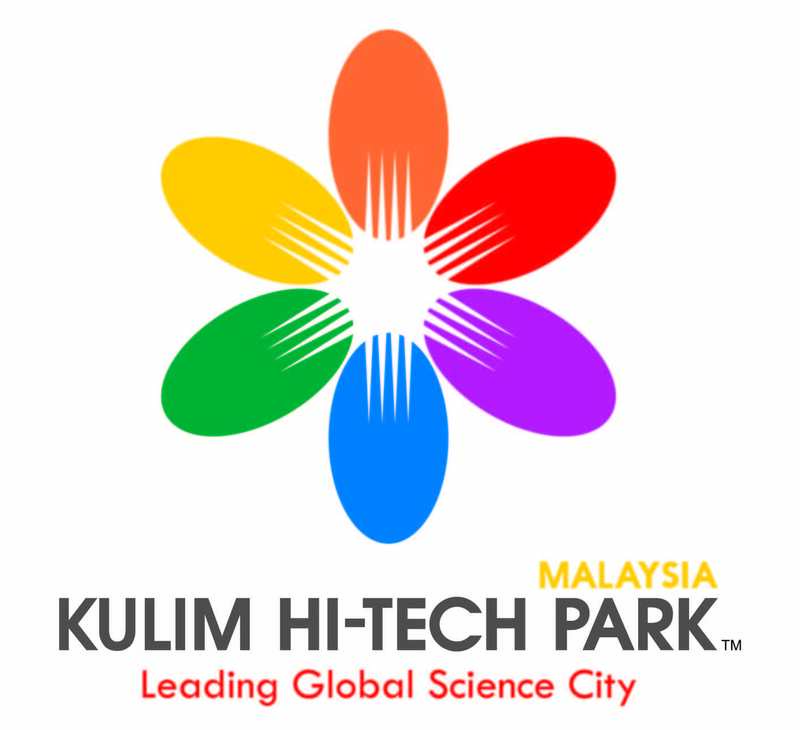 These are some of the many reasons for Japanese investors to consider KHTP, but above all, Malaysia and the Kulim Technology Park Corp. as a park developer are looking forward to welcoming more Japanese investors to make KHTP their first choice investment destination. The large number of Japanese investors in KHTP is further proof that it is a secure and stable place to invest in. As Malaysia and Japan mark the 60th anniversary of the establishment of diplomatic relations, perhaps now is the perfect opportunity to think about starting an investment relationship with the KHTP to foster the future development of Malaysia and Japan.